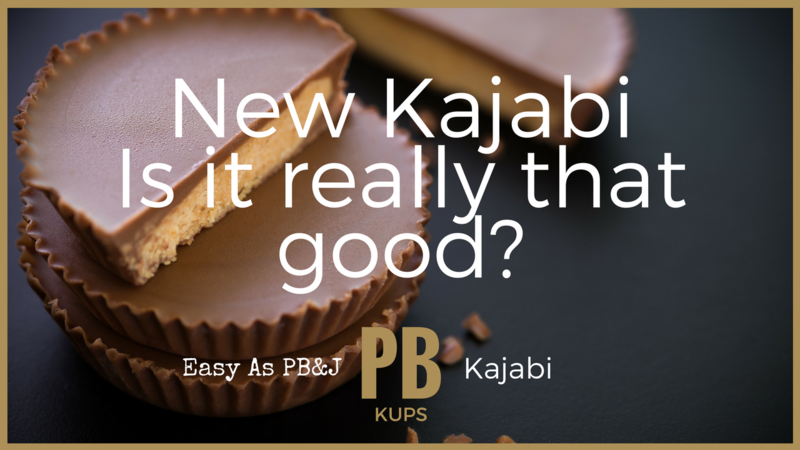 New Kajabi: Is it really that good? But you need objective reasons so you can reach your own conclusion and make the best decision for you and your family. Let's start with: Why are you researching New Kajabi? If I had to guess - you're researching New Kajabi because you've decided that you want to run a portion or all of your business online. Very smart decision indeed! As part of a billion dollar industry, no matter what your current industry is, you're making a smart choice to investigate having part or all of your income-generating aspects of life online. I made a workbook that you can use and easily record your answers as you do your research. The workbook can be saved to your computer, downloaded, and printed - have fun! It's also embedded at the bottom of this page. Here's the link to a FAQ sheet about New Kajabi that also includes links to my own personal worksheets that I use when researching and comparing different purchases. Are you staying legal with Canva? 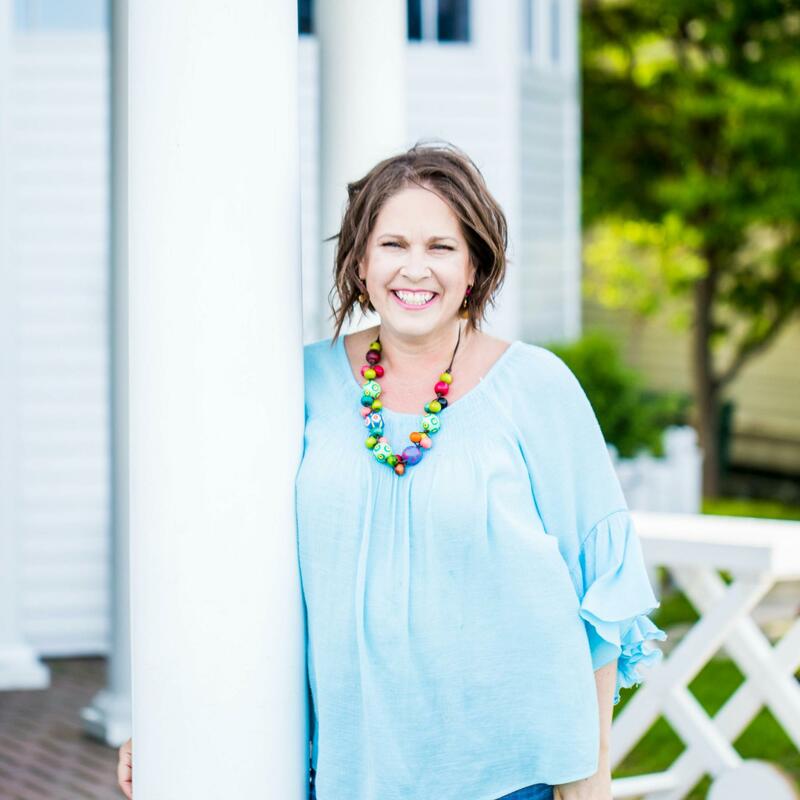 Nicholette, one of my favorite business buddies sat down with me to chat about all things legal and Canva related. I'll let her take it from here. Nicholette: There are two types of Canva people (okay maybe more, but stay with me here), the one is nervous about breaking the law when they use Canva and the other doesn't even know that there are legal consequences to think about. I was both. I went from not even thinking it's a thing to being uber paranoid. I don't want either one for you. As my friend Tamsen Horton likes to remind me "every business decision, has a legal impact". 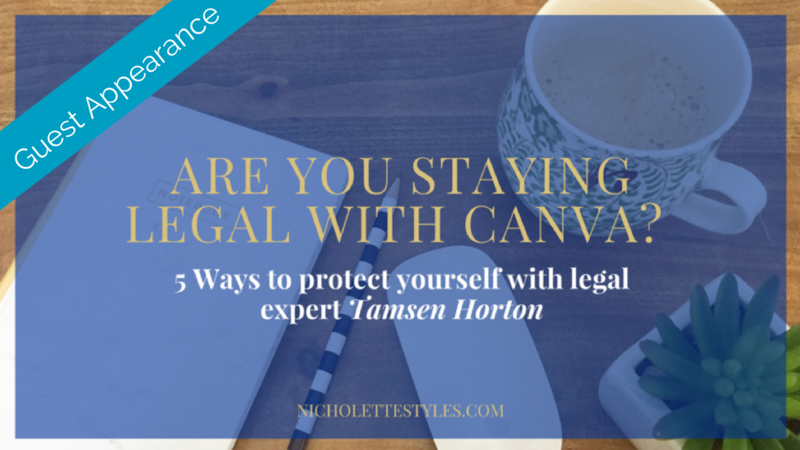 I've been keeping a list of all your legal questions (keep em coming babe) and I asked Tamsen to set the record straight on staying legal with Canva without letting it keep you stuck and not taking action on sharing about your business, using visuals. Can you be the next Kate Spade and use Canva to design your logo? "No, I don't know where your shoes are." I don't know about you but our mornings used to be ripe with these and probably a hundred others. Kip is going back to school in a few weeks, and I wanted to keep up the fun, relaxed, and enjoyable mornings that we've had going for the past few months. 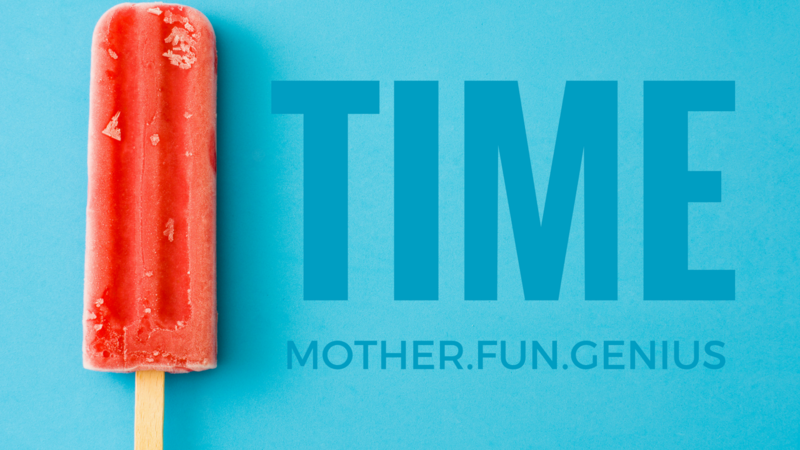 I didn't want to turn into nagging mommy, stressed-out mommy, or "hurry up!!!" mommy. Enter my new morning miracle worker ... the hourglass timer. I've been trying to figure out how to help Kip (5 years old) the concept of time but using the timer on his iPad was not working as he'd end up mesmerized by that intoxicating screen and still not get done what he needed to do. This information is provided for educational and informational purposes and is an excerpt from BIZLEBOX™ - the legal lunchbox for your PB&J. Since every single decision we make in our businesses has a legal impact point, make sure that you're talking with an attorney you know, like, and trust before acting on anything you read, hear, or see. 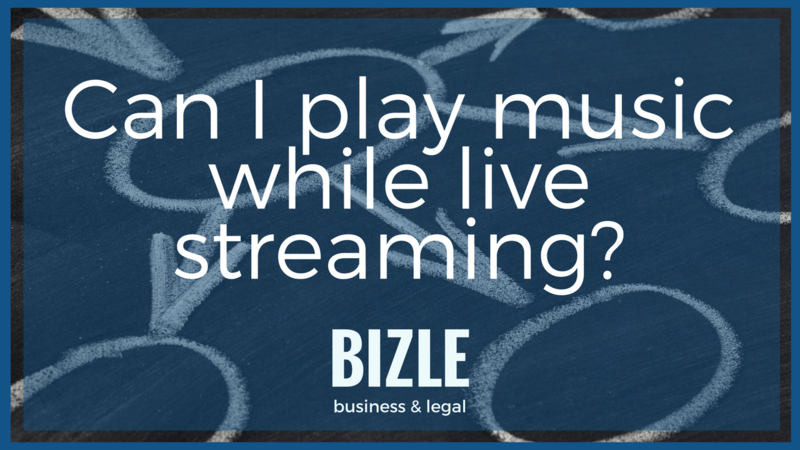 Can I play music while live streaming? No. If you play music without the proper legal permissions you are committing copyright infringement. But everyone else is doing it. Yes, they are. And they are also breaking the law. But I'm not making any money. I know. But making money is not a requirement for copyright infringement to apply. Simply using content that is not yours (and that falls within the protections of the copyright laws) is all that it takes to commit copyright infringement. But it's in the public domain. When you know what your real assets are, how to protect them, and when to protect them - you are in a powerful position and driving your business and brand in the direction that you want. I had the sheer joy and pleasure to sit down and gab with Jonathan all about copyright laws and how they impact our world as creators. Thankfully my good friend Bonnie L. Frank joined in and helped us get all the amazing questions answered! This is a longer blab ... so when you have an hour and want to invest in your knowledge about such an important subject to your business - this is a great way to spend that time! Jonathan is the real deal and I encourage you to connect with the great community he's building over at Blabnation. 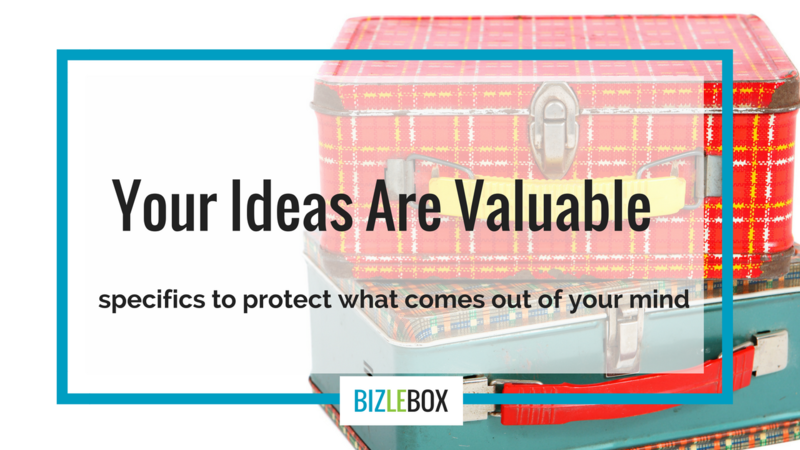 How do I go about trademarking my business? who is going to handle the trademark registration in order to protect the name/brand that you're building your business around. You stop stressing over "Is my name safe?" ~ You know that you're not committing trademark infringement, and you know HOW to make sure your own name/brand is on solid legal footing. 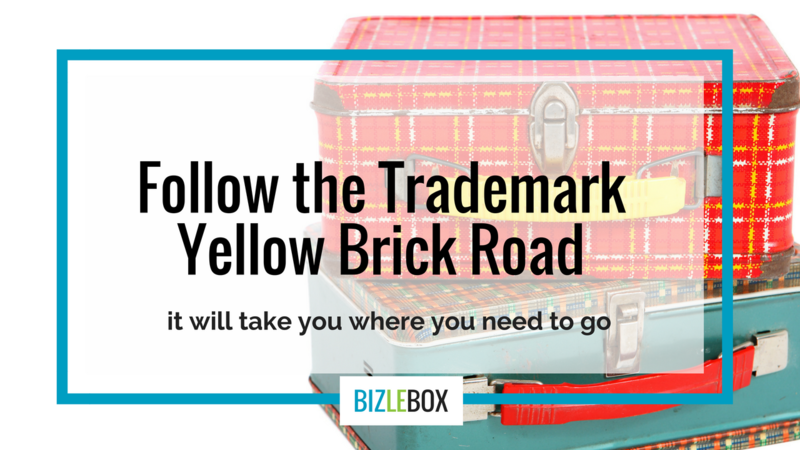 You know where to run a trademark search ~ no more mindlessly searching Google trying to figure out WHERE the legal information is that you need. You know how to find the application ~ you know how to start it, save it, and submit it. You know what you're comfortable doing ~ you can save money and time because you know what parts of the trademarking process you want to handle, and which ones you want to hand over to someone else. Every single business decision you make triggers and impacts trademark laws. 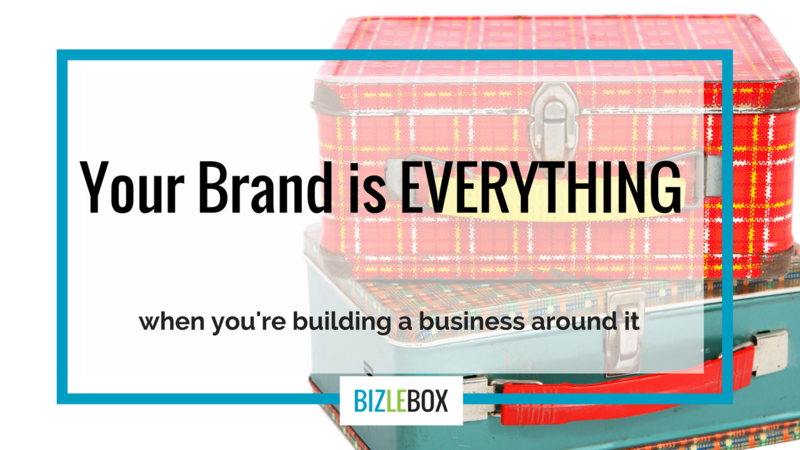 Think about all the places you are using your name in your business. Every single instance is impacting trademark law. The reason for this extreme level of impact is that the purpose of a trademark is to identify and distinguish the source of goods and services for consumers, so that when they are shopping in the marketplace - they can easily see a brand and know whether they'd like to purchase. It's NOT about balance at all. The personal and professional lives of small business owners are oftentimes so intertwined that it's hard to set boundaries and find balance. I'd like to offer a few thoughts on how you can work to find a work/life balance. First off there's no point in using the word "balance." 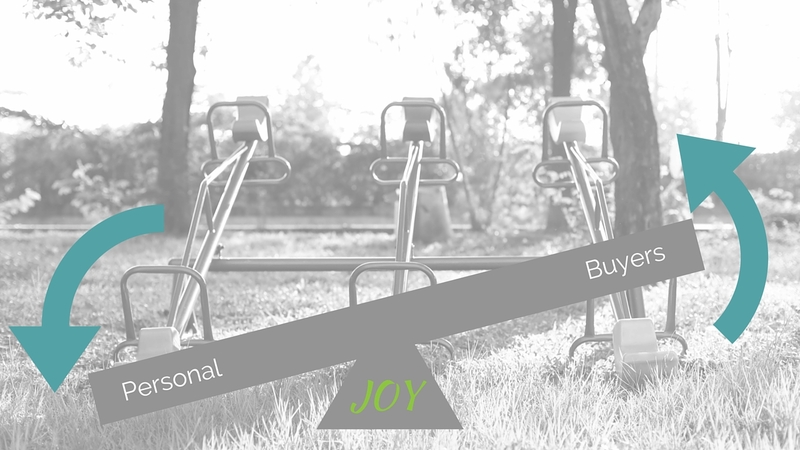 So as a small business owner I take the teeter-totter approach because afterall it's a piece of play equipment and I think showcases what modern-day balancing is truly about: up and down, equally weighted on each side, and you don't stay on it all day and night. Are you legally covered for what you did? 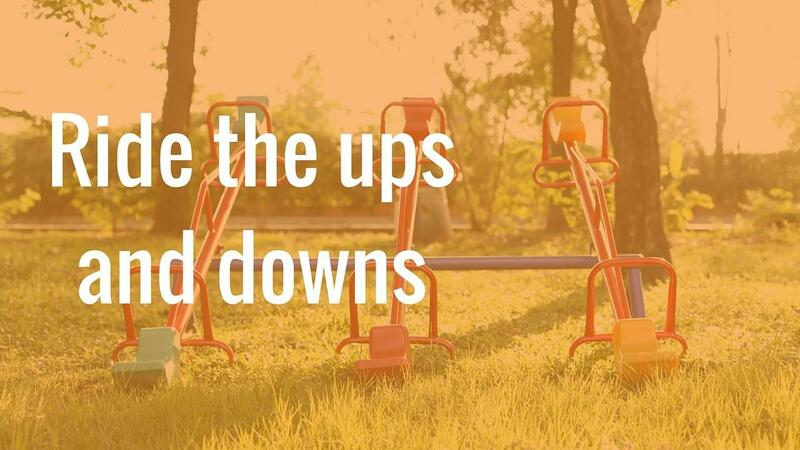 Are you ready to move your business forward? Do you have an income goal you've set for yourself this year? Or perhaps a connection you'd like to make? A product you'd like to release? 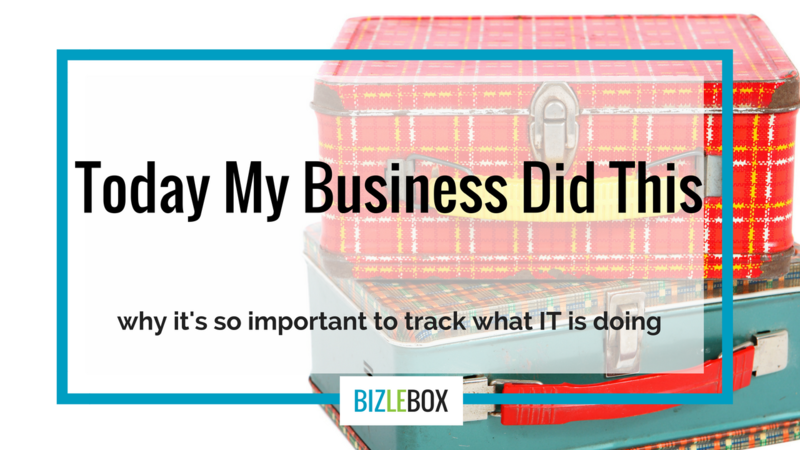 Well then you need systems and you definitely need to know where legal coverage comes into play - otherwise, you'll find yourself and your business stalled and unable to move forward, or worse run into an issue that forces you to take a few steps back. Click here to access the worksheet. © 2019 Vacationing Life, LLC. That's what happens when I am nearby. Where could you be in 6 months if you had access to me and the information to simplify business, legal, and Kajabi for you? Ready to simplify & magnify your efforts? 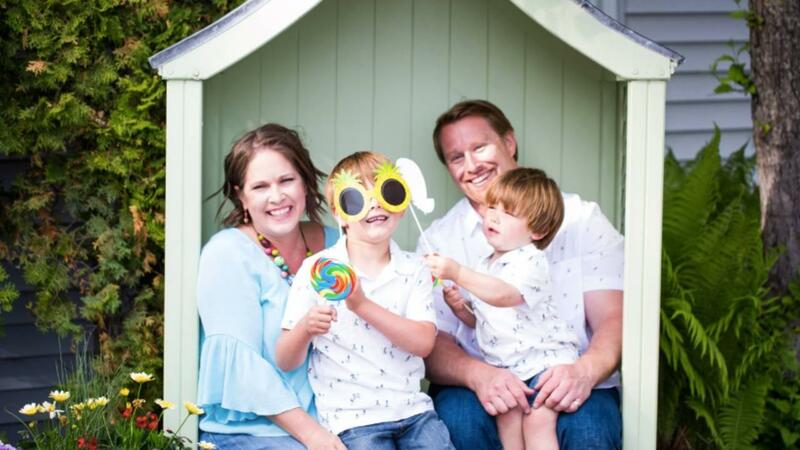 When it comes to business, legal, Kajabi, & families we are the place to be. The Preneur Business Klub updates share with you all that is going on to help you simplify, magnify, enjoy, and protect what matters most. Enter your info and we'll respectfully keep you in our loops.